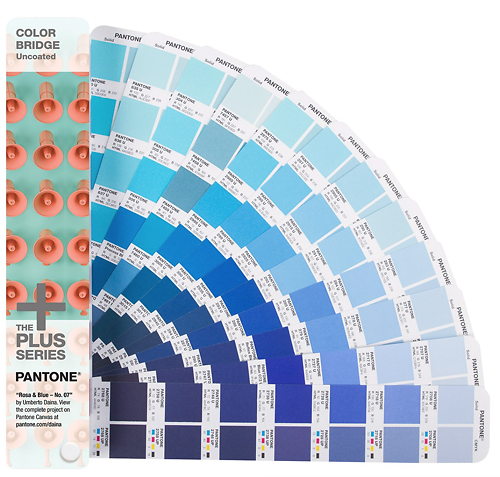 For what is ultimately a simple colour reference and naming system, Pantone somehow manage to create a stunning amount of confusion in their customers when it comes to explaining their product options. Don't worry - we're here to help. You can call us for advice of course, but if you follow this guide it will soon all make sense. 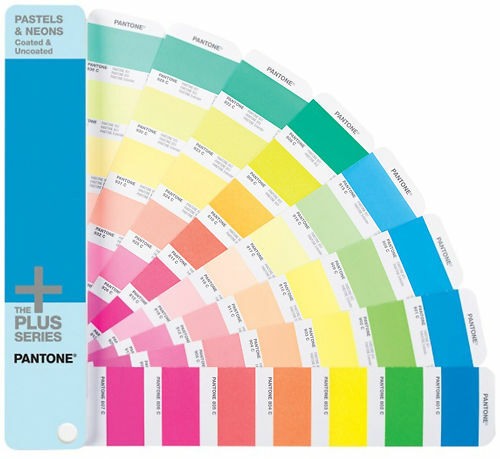 Pantone Plus Solid Colours is the new name for the old PMS system, and is what most people mean when they say Pantones. Before we start, let's just introduce a few definitions that Pantone use a bit differently to everyone else in the printing industry. 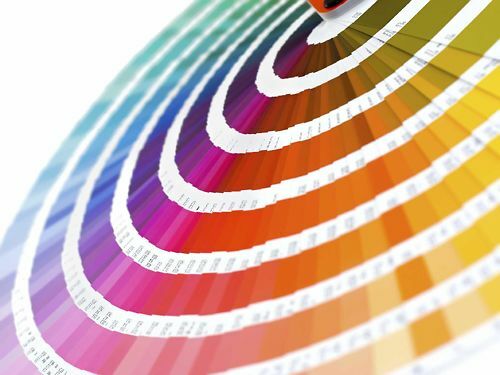 Solid Colours - these are usually referred to as 'spot' colours in the printing industry. That is, these are precise colours for which you can buy (or mix) a dedicated ink and then print that exact tone using that ink. Spot colours are more precise, but more expensive to print with in general. Spot colours can also include exotic things like metallic tones and neon tones. Process Colours - these are usually just referred to as CMYK colours in the printing industry - these are colours that can be mixed using standard 4 colour process (CMYK) inks. Guide/Fan Deck/Formula Guide - These are books of colour swatches to give you a printed reference to the colours for use in your own design work. Chip Sets - These books contain tear out samples you can use to supply colours to clients for approval etc. 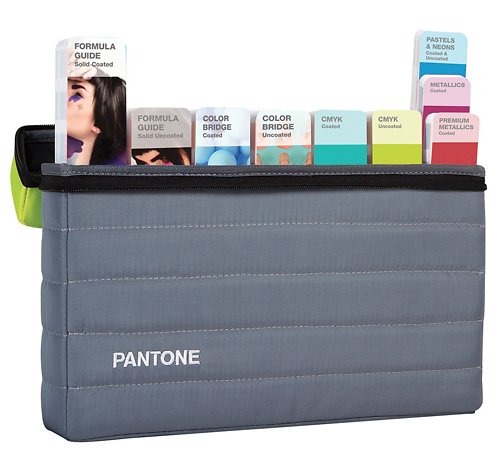 Pantone divide their products up into two systems - the Solid Colours system and the Process Colours system. This defines Pantone Solid (i.e. spot) colours - which are available or mixed up as dedicated inks. This is the most popular system and the one that most people generally mean when they just say 'Pantone colours'. This system now defines over 1,867 colours and references for these colours are built into all the major digital imaging and desktop publishing packages. The actual printed guides to these colours come in three forms (designated in the colour name as C, U and M). Coated - to show you what the colour will look like printed on a glossy, coated media. Uncoated - to show you what the colour will look like on uncoated stock. Matte - to show you how the colour will look on matte stock. 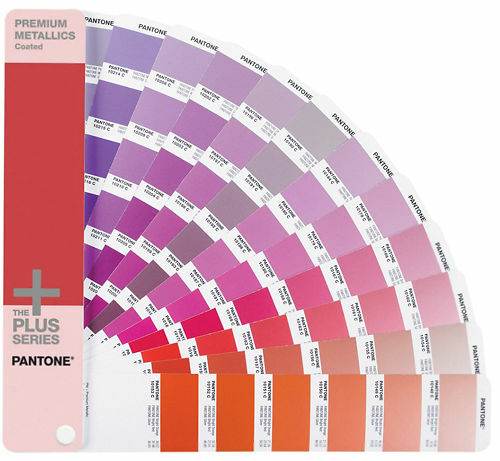 There are specialist extensions to the basic series such as the Pantone Metallics, Pantone Premium Metallics, and Pantone Pastels and Neons. 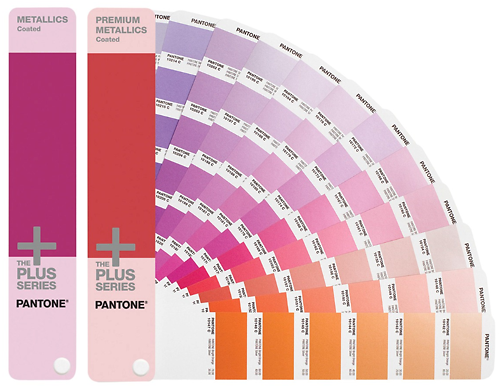 Probably the best default general choice for almost everyone is the Pantone Plus Series Colour Bridge. 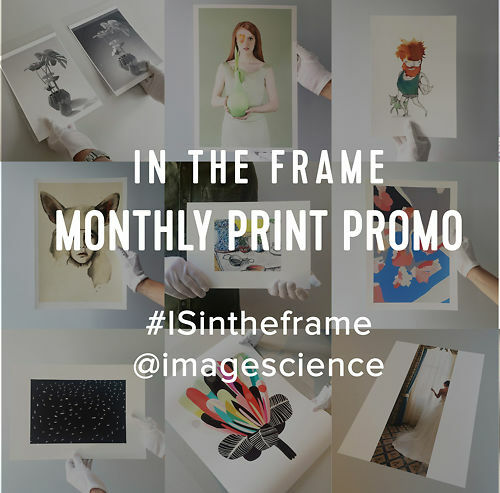 This gives you a visual reference for all the standard Pantone Plus colours, as well as a reference to how those tones will appear in 'process printing' (i.e. standard CMYK printing without spot inks), or on screen for web work. 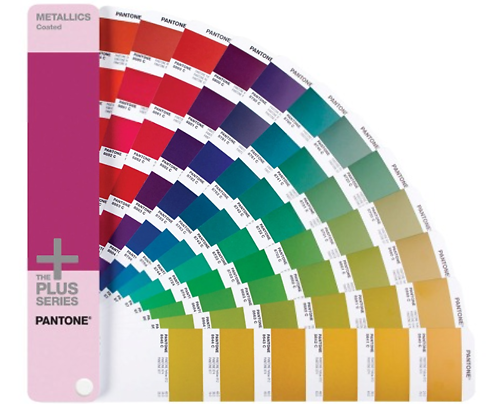 If you want only a reference to the actual Pantone Colours and not their CMYK printed appearance, then you only need one of the Pantone Formula Guide Solid products. If you are looking for specialty colours such as pastels, neons and metallics, see our complete range below. A comprehensive visual guide to Pantone Plus solid (AKA PMS) colours, and their CMYK rendered equivalents. The Pantone Process System (AKA 4 Colour Process Colours or CMYK Colours) defines over 3000 'process' colours - colours mixable with standard CMYK inks. These colours are in no way related or named similarly to the PMS tones of the solid system above. They are simply a nomenclature for CMYK colours without talking about the actual ink mix if you don't want to. The E indicates the European version of the guide/colour, the S the US version, and the C indicates the colours appearance on coated stock, with U being used for uncoated stock. We only have one recommendation in this system, so that keeps it easy! 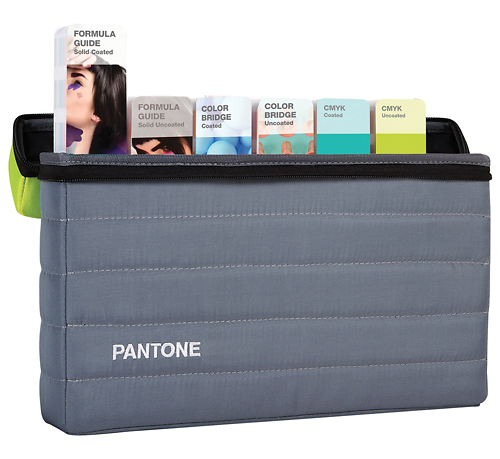 Pantone have some dedicated systems for certain markets including fashion, plastics, home, fabric, paint and interiors. We don't currently handle these and most times even in these industries the colours are specified using the PMS solid system above in practise. 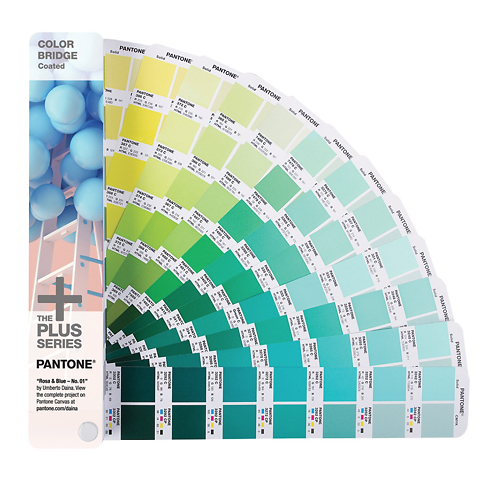 An essential guide for designers, pre-press and printers containing Coated Solid Pantone Colours. 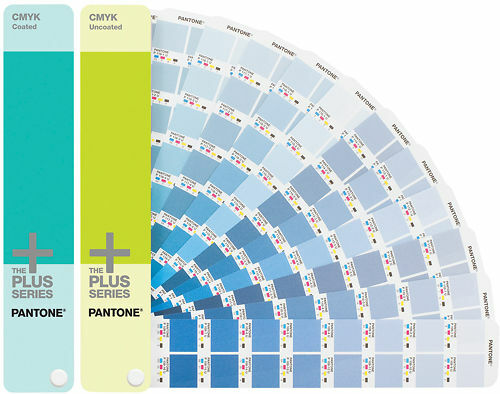 An essential guide for designers, pre-press and printers containing Uncoated Solid Pantone Colours. 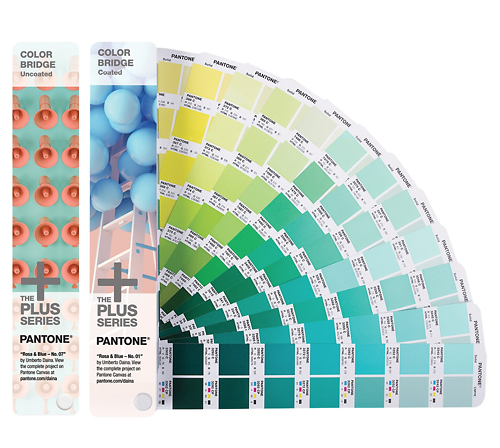 The Essential Pantone bundle including visual guides for Pantone Plus colours (AKA PMS), and their CMYK equivalents. 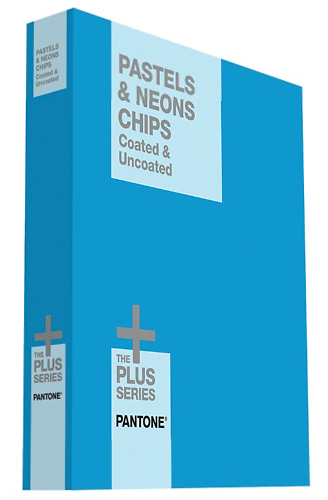 Metallics Chip book for specifying colours in an easy to use, portable loose leaf format. 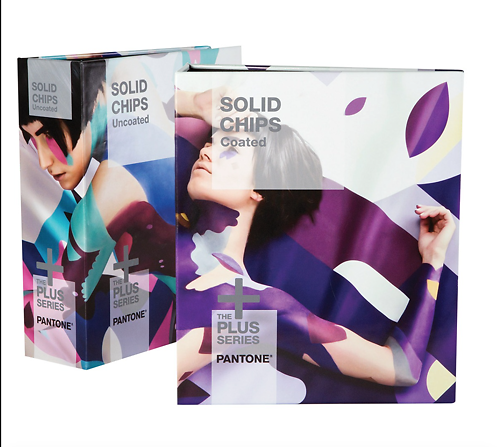 Metallic colours printed on coated stock with ink mixing formulas for each colour. Pastels and Neons Chip books for specifying colours in an easy to use, portable loose leaf format. Pantone Guide for specialty pastel and neon colours. 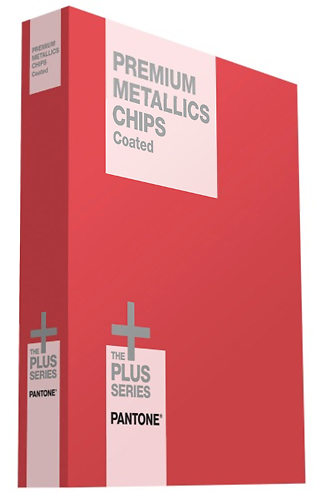 Premium Metallics Chip book for specifying colours in an easy to use, portable loose leaf format. 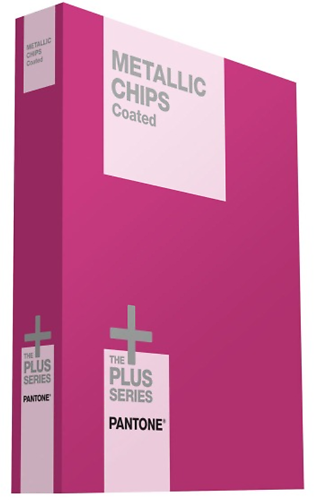 Convenient tear-out chips books containing all 1,867 solid colours. Your services are second to none. Love the staff so helpful, so nice.